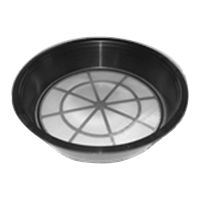 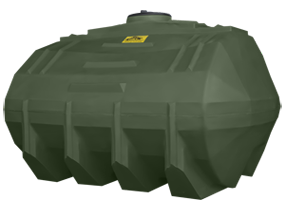 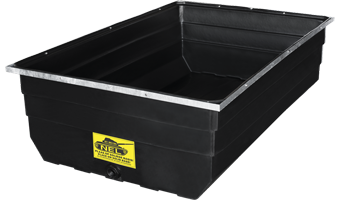 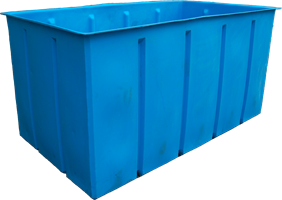 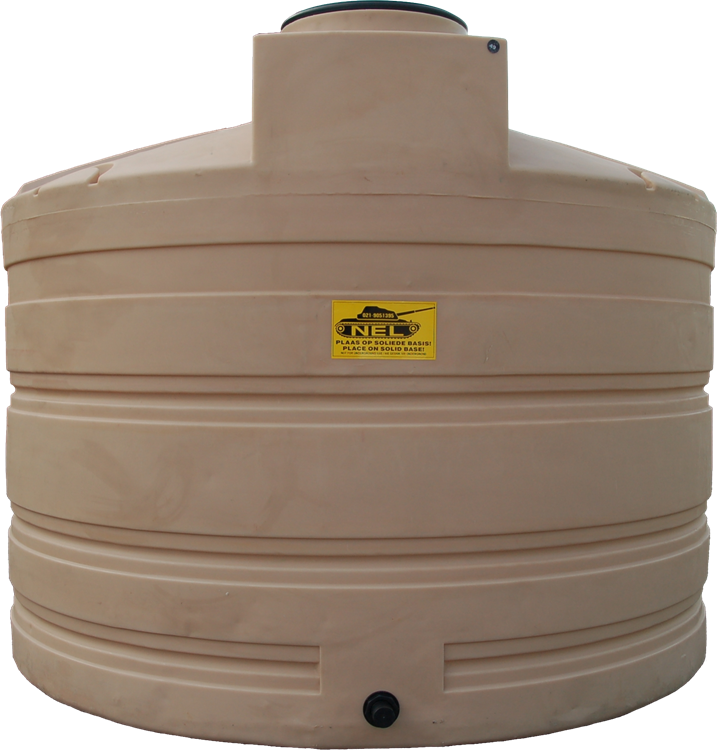 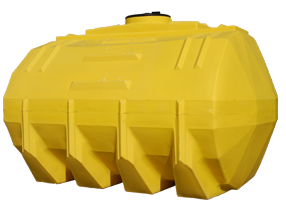 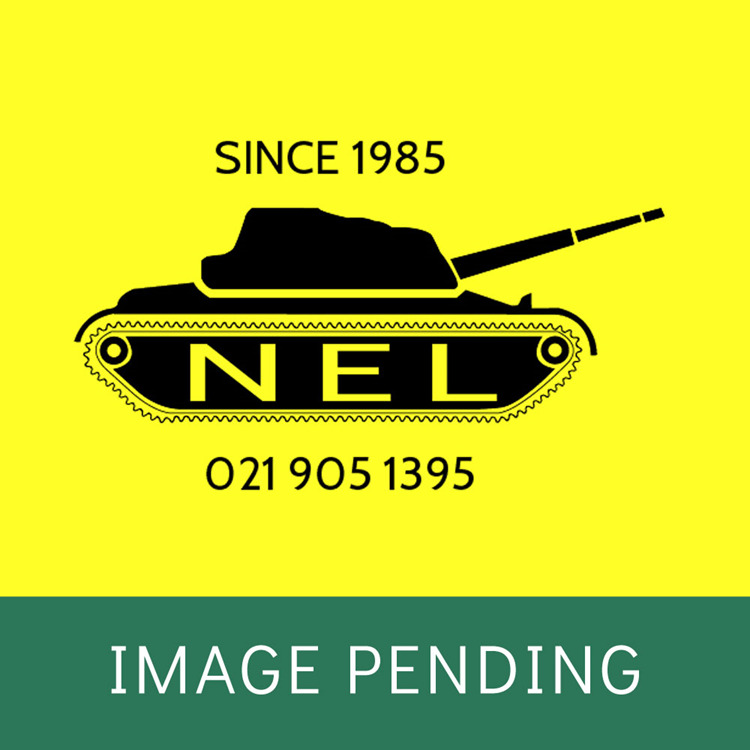 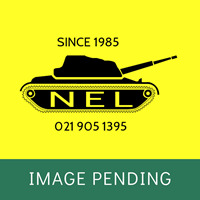 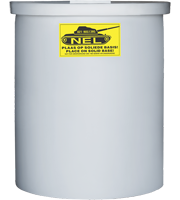 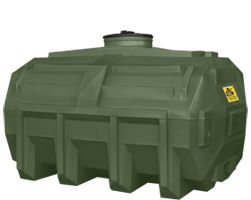 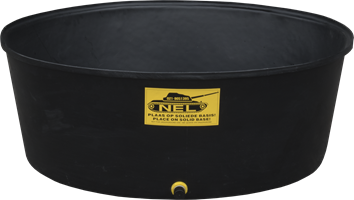 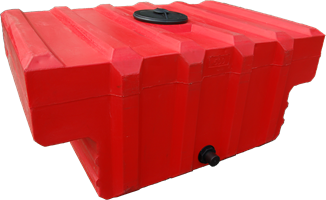 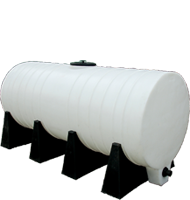 Nel Tanks cc manufactures polyethylene (LLDPE) roto-moulded tanks designed for the storage of water, fuels, chemicals, fertilizers, wine, olives (fermentation) and other liquids. 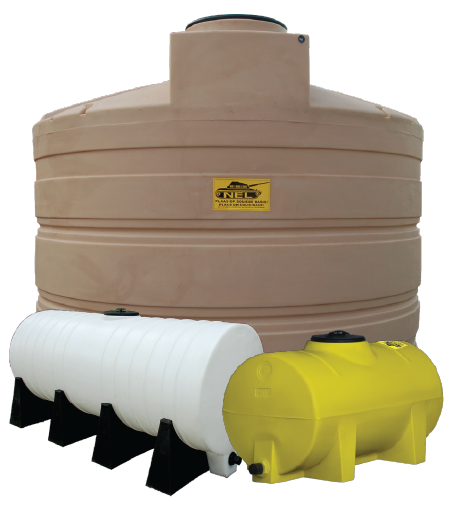 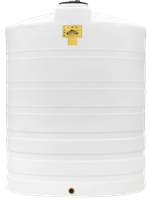 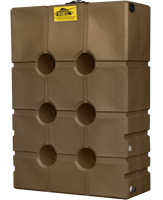 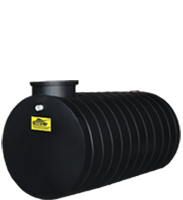 Our vertical storage tanks are the perfect containers for use with rainwater harvesting and silos for bio diesel production systems. 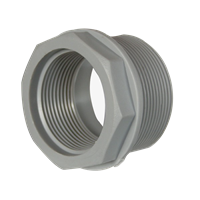 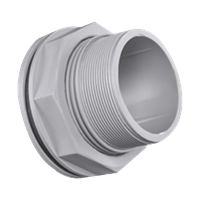 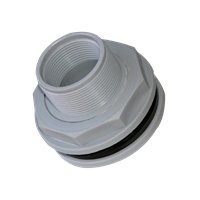 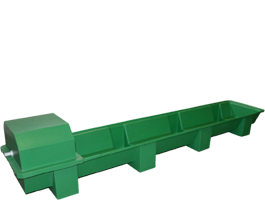 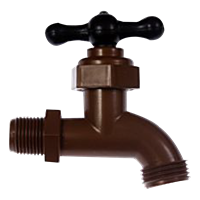 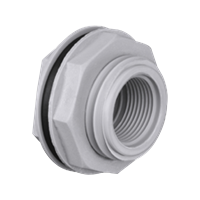 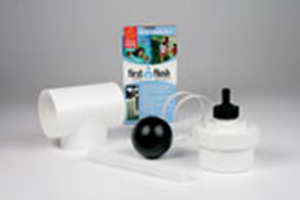 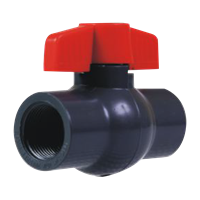 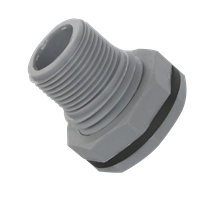 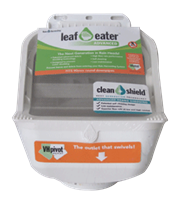 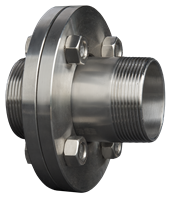 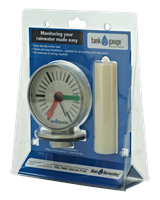 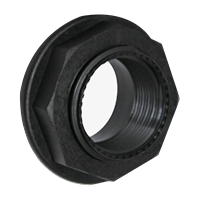 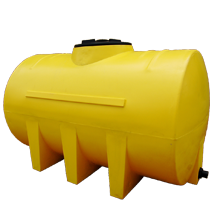 We have sizes to suit almost any agricultural, industrial or home installation. 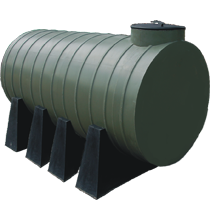 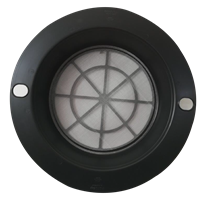 Martin Nel signature tanks are manufactured by our family owned rotational moulding business, which is located in Blackheath, Cape Town. 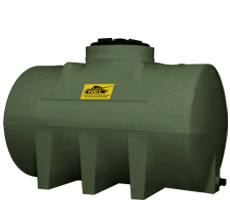 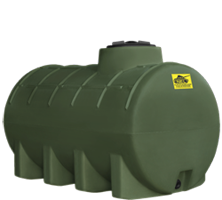 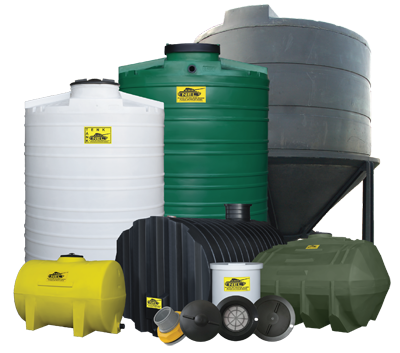 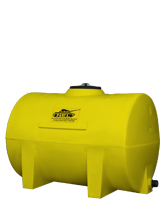 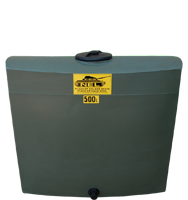 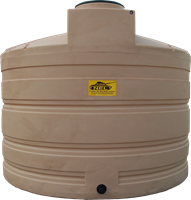 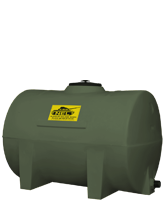 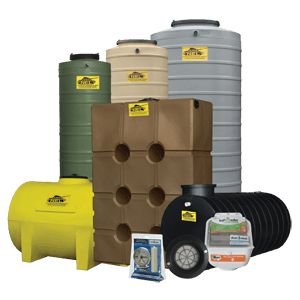 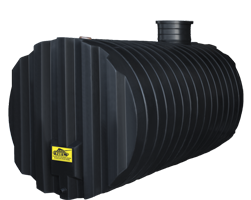 We have manufactured and delivered quality tanks and excellent service since 1985 to agricultural companies, municipalities and other distributors within a 700km range. 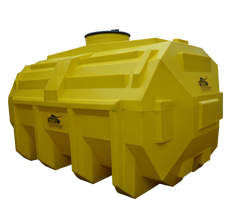 This allows us to service the Western Cape and certain parts of the Eastern and Northern Cape provinces. 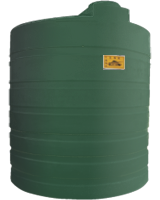 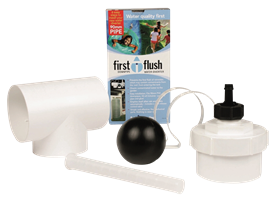 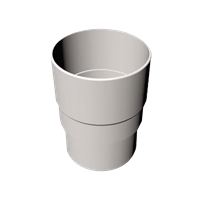 Our products are manufactured from virgin, UV stabilized, colour compounded, linear low density polyethylene which has stood the test of time. 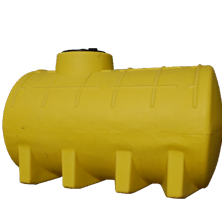 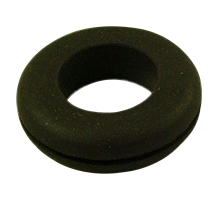 Our products come in a variety of colours such as classic green, olive green, beige, cream, tan, grey, black, blue, yellow, natural (opaque white) and red.